Recently, I’ve been trying my hardest not to chip away at my spending money by purchasing things (mostly highlighters) that I don’t really need from the drugstore. That £3 lippy seems really affordable at the time, but if I pick up three shades (because let’s face it, I just can’t help myself) and then do the same the following week with a couple of eyeshadows, that’s one MAC lipstick, paint pot or makeup brush that I’ve been wanting to try for months, just that bit further away from my reach. Does that make sense? Basically, as much as it kills me, I’ve been holding back and saving up in order to invest in some iconic high-end beauty products I’ve been heard so much about, but never took the plunge to try for myself. Products on my current wishlist include; the Kat Von D Shade & Light Contour Palette, the Golden Goddess Eyeshadow Palette from Charlotte Tilbury, the stunning Anastasia Beverly Hills Modern Renaissance Palette, Too Faced Milk Chocolate Soleil Bronzer, Becca Pressed Shimmering Skin Perfector in Moonstone and, although I don’t think I would ever be able to justify the price or part with the money without feeling immensely guilty every time I was to use it, the Guerlain L’Or Radiance Concentrate with Pure Gold. A girl can dream, right? I guess we all have our vices, and expensive makeup is certainly mine. 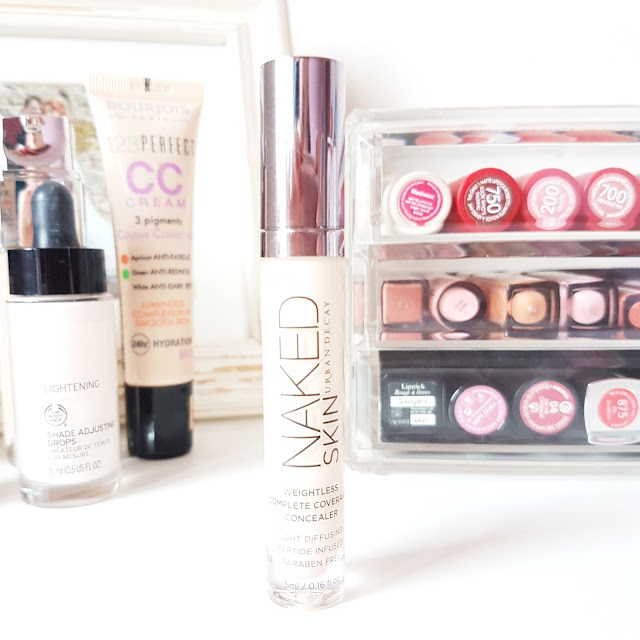 Anyway, the UD Naked Skin Concealer might not completely break the bank but compared to my Collection Lasting Perfection concealer, it’s certainly up there! This used to be the concealer that popped up in every YouTube tutorial, but I guess that crown has now gone to Tarte’s Shape Tape. Nevertheless, it’s been on my wishlist for some time now due to the sheer amount of hype surrounding it. But was it really worth £17.50 for only *gulp* 5ml of product? 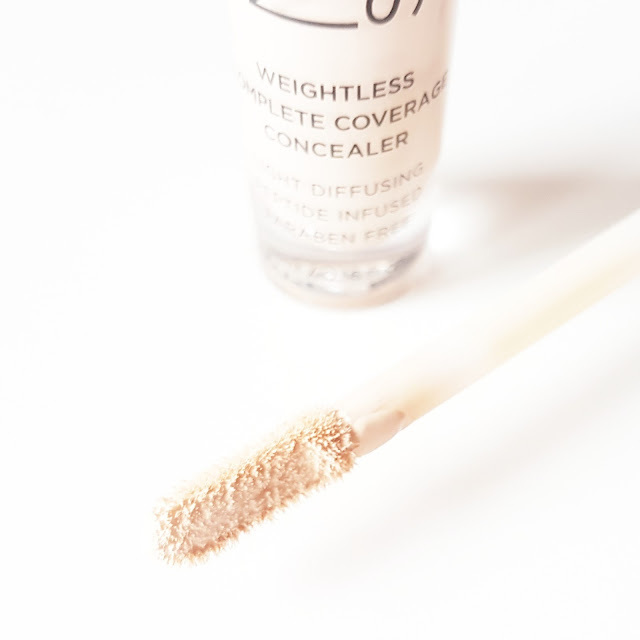 The product’s full name is the ‘Naked Skin Weightless Complete Coverage Concealer’. UD advertise it as ‘light diffusing, peptide-infused and paraben free”. I picked up the lightest shade, Fair Neutral. The formula is enriched with Japanese green tea, Matrixyl 3000, Litchidern and sodium hyaluronate; which doesn’t mean all that much to me but it might to any skin care connoisseurs out there. The product contains a soft, flat doe-foot applicator that picks up a decent amount of product and is very gentle to the under eye area. It blends out beautifully with my finger or a dampened beauty blender and gives instant, luminous, full coverage with a demi-matte finish that is surprisingly lightweight. I don’t tend to use this on blemishes, it brightens and draws light to my complexion which isn’t ideal for breakouts, but if you have dark circles or eyes that look a little sunken, this product is a complete must. It transforms your under eye area. It instantly brightens and covers all matter of sins without feeling cakey. 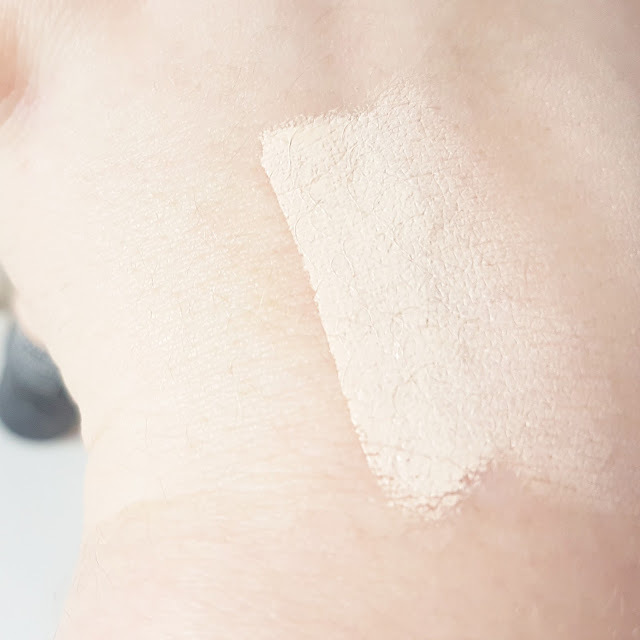 It doesn’t sink into the fine lines under my eyes (mature skin types should avoid L’Oreal’s Lumi Magique highlighter like the plague) and sets beautifully with my NYX HD Finishing Powder. You’ve probably already guessed that I’m seriously impressed with this concealer. My makeup doesn’t look complete now without applying it. It’s also a great product for those of us who are so pale the skin around the eye area looks quite thin and discoloured. I have bluish undertones on the lid, socket and under eye area, as well as having visible veins poking through, Naked Skin disguises all this flawlessly. 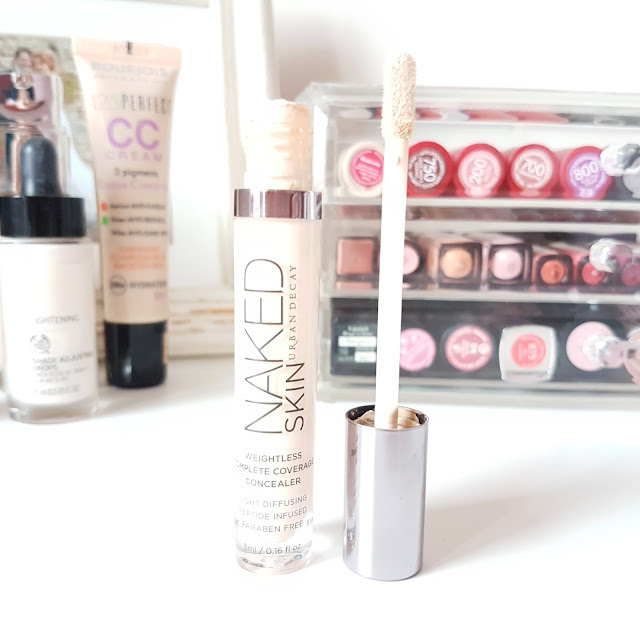 The Urban Decay Naked Skin Complete Coverage Concealer retails for £17.50 and is available here. What’s on your luxury beauty wishlist? "Beauty & Skincare | My 2016 Favourites feat. The Body Shop, Kat Von D & Urban Decay"